Texas Public Radio is supported by contributors to the Technology and Entrepreneurship News Fund including The 80/20 Foundation, Digital Defense, Group 42, Rackspace, The Elmendorf Family Fund, UTSA Center for Innovation, Technology and Entrepreneurship, SecureLogix, USAA and Giles Design Bureau. The San Antonio Housing Authority won $100,000 from the National Science Foundation and internet company Mozilla for its low-cost solution to connecting residents to the internet, the company best known for its Firefox browser, announced Tuesday. It’s going to get easier to buy a car with San Antonio-based USAA — or at least that is the hope. 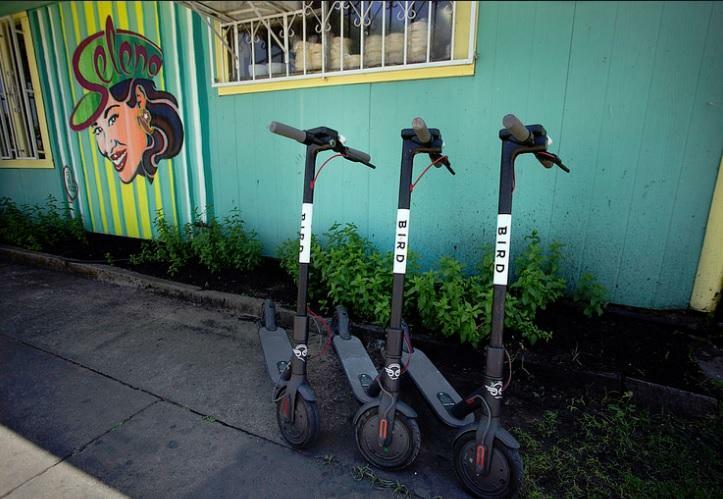 San Antonio will roll out a six-month pilot program for electric scooters if City Council approves the measure next month. 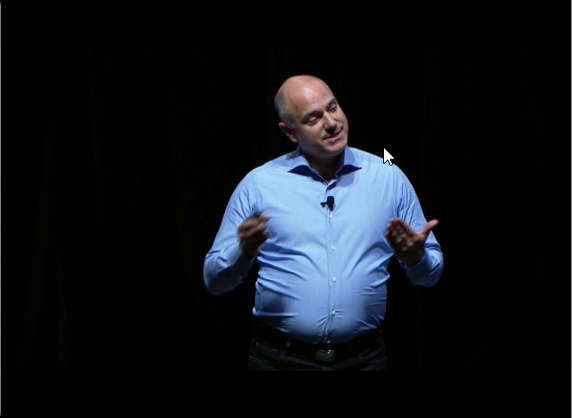 AT&T announced Monday that 5G is coming to San Antonio — or at least part of San Antonio, anyway. San Antonio joins 11 cities, including Dallas, Houston and Waco, on the list to receive the service later this year. 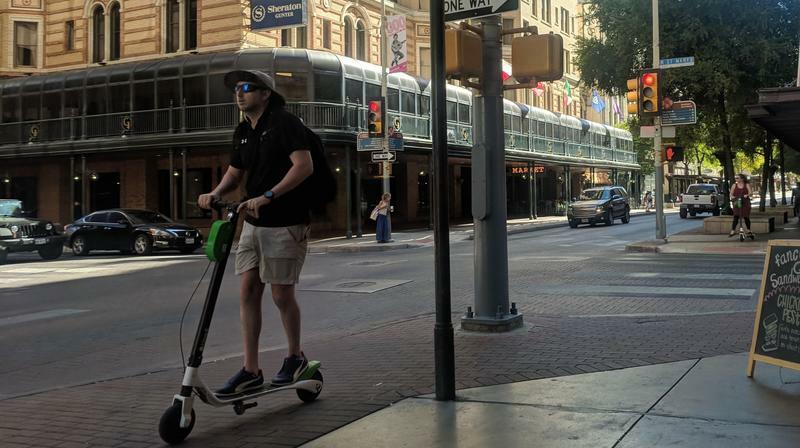 Are E-Scooters Key For Better Bike Lanes In San Antonio? Abel Gonzales is on one of his many weekly bike rides downtown. He pulls onto Alamo Plaza road when he spots two 20-something men riding the popular electronic scooters.